BAGUIO City Mayor Mauricio Domogan is supporting proposals to transfer the Harrison night market to Kayang Street. Domogan said the proposal by the City Council is worth studying and further suggested to utilize the main market for the nightly trade fair. The mayor added the use of the main market will also be beneficial to both vendors and patrons but reminded to have security of existing stalls considered if plans will push through. Domogan said proper security to protect stalls which close at night in the area must be studied as well as the security of shoppers before any transfer will ensue. The Harrison night market provides livelihood and employment to about 1,068 night market vendors where the city is earning approximately P1.5 million a month which operates from 9 p.m. to 2 a.m. daily. Domogan said the previous proposal to transfer the night market to the sides of the Melvin Jones has been met with opposition and welcomed the new alternative. Councilor Leandro Yangot moved for the transfer of the night market to 1st, 2nd and 3rd areas of Kayang Street in a bid to decongest Harrison road of traffic. 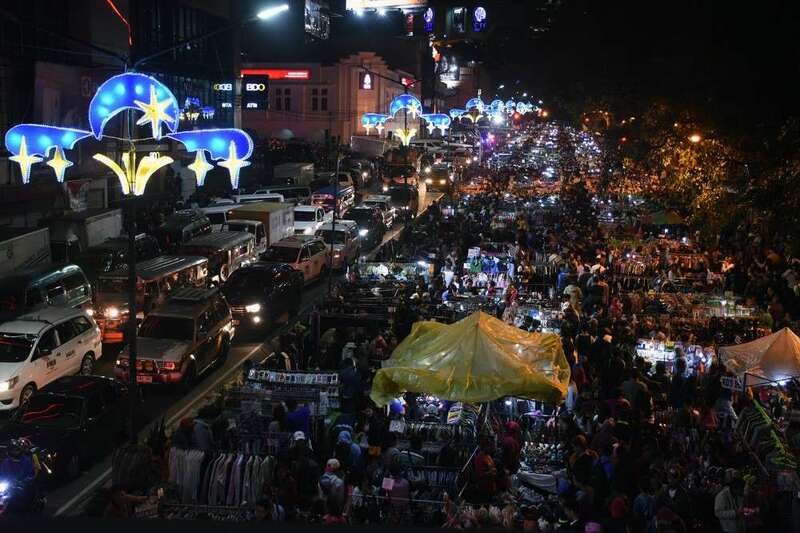 Under the proposal, the operation of the Kayang night market will be from 9 p.m. to 3 a.m. and will accommodate all night vendors including walk-in vendors. Previously, Domogan was adamant about disallowing cooking at the night market after health experts raised an alarm over unsanitary handling and improper waste disposal on site.